This topic contains 8 replies, has 2 voices, and was last updated by best outdoor security cameras 10 months, 3 weeks ago. 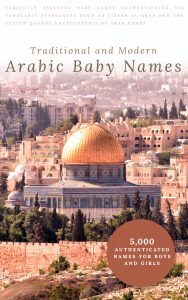 My question is with regards to names for baby boys; I have heard that naming a baby Muhammad Mustafa may be “heavy” and we have to be careful as the name belongs to our Prophet SAWS. Can you please help clarify if indeed this is the case and that we should seek alternative names instead? Alternative names being considered are Muhammad Zayd and Muhmammad Essa (Rehman is the family name). 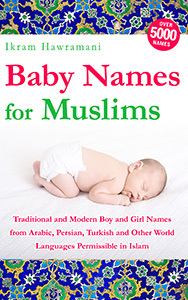 Muhammad, Zayd and Eesaa – all these names are good. I’m not staff here and I cannot comment on “Mustafa”, due to lack of knowledge. Don’t worry about “heaviness”, it is a good name. I must inform you though, that “Rehman” is suspicious to me and you should contact an Emaam regarding the usage of “Rehman” as a family name. 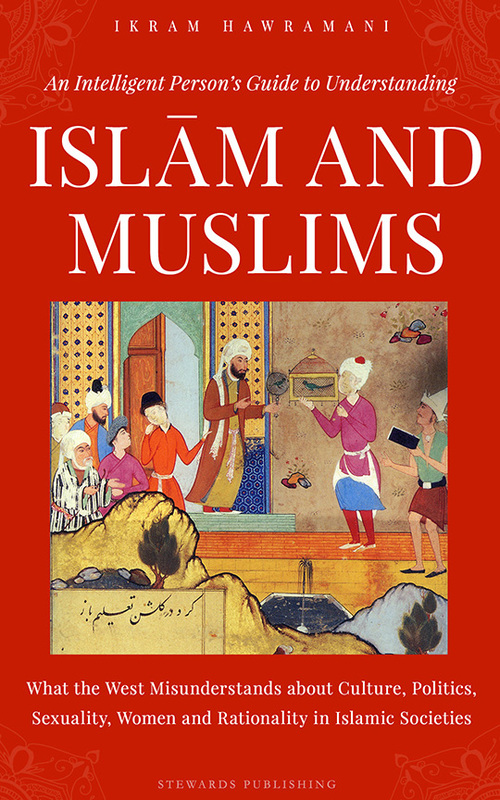 To clarify: “Don’t worry about “heaviness”, it is a good name.” I meant in regards to “Muhammad” as I wont comment on Mustafaa, other than the spelling. Muhammad Mustafa is an acceptable name. The spelling is also acceptable. The “heaviness” of a name is a superstition and has no basis in Islam, therefore it should be given no consideration. Muhammad Zayd and Muhammad Essa are also acceptable. The name Rehman (which is an altered spelling of Rahman) should not be used as a first name, but if it has become your family name, it can be kept, since the fiqh principle is that if a forbidden name has become the proper name of something (such as a family) and has gone into common usage, there is no need to change. Because names have meanings, these meanings will inevitably have an effect on the person who carries the name. Names have an effect on the things that are named, and the things that are named have an effect on their names, whether they are beautiful or ugly, light or heavy, subtle or crude. I want to keep my new born boy the name Muhammad Rahman as my mother wants this name and some ones told you can,t keep Rahman as last name. so is there any prohibition on it and other suggested names are Muhammad Ibrahim and Muhammad Ahmad so if you can give me a suggestion that will be great.